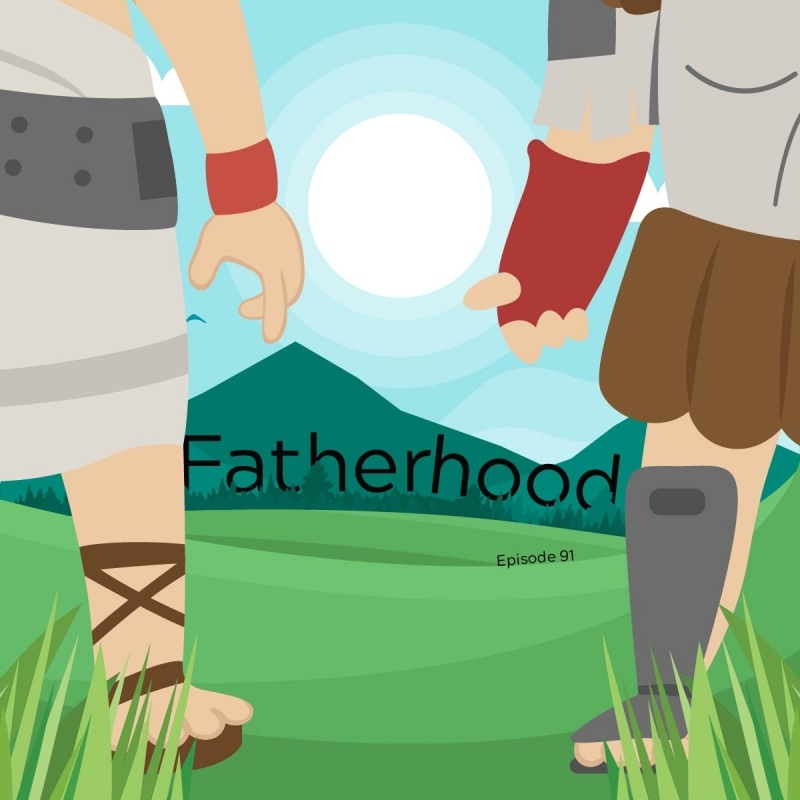 Two stories of just terrible, terrible fathers from Greek mythology. The first is really only in the story for a few minutes, but helps to bring about two giants that could end his reign. The second is one who admits his mistake and takes pity on the boy before trying to do right by him. And it ends much, much worse than if he had done nothing at all. The creature this time is an elephant unicorn who has one weird trick to make you feel strong. Hydras hate him.